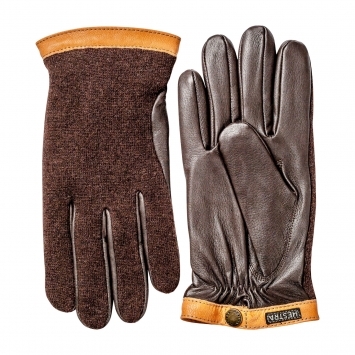 Hestra Gloves is a family company in the third & fourth generation. 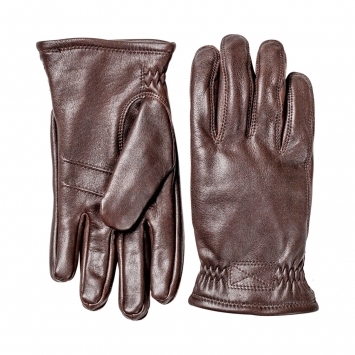 They have been making gloves of the highest quality since their establishment in 1936. Within the family, they have the only 2 active glove cutters in Scandinavia. 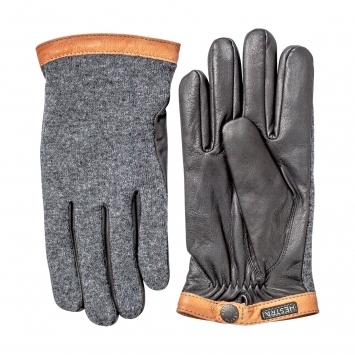 Their design & development takes place in Hestra, Sweden, and their gloves are manufactured in their own factories giving them control of the production chain to ensure the highest level of quality.